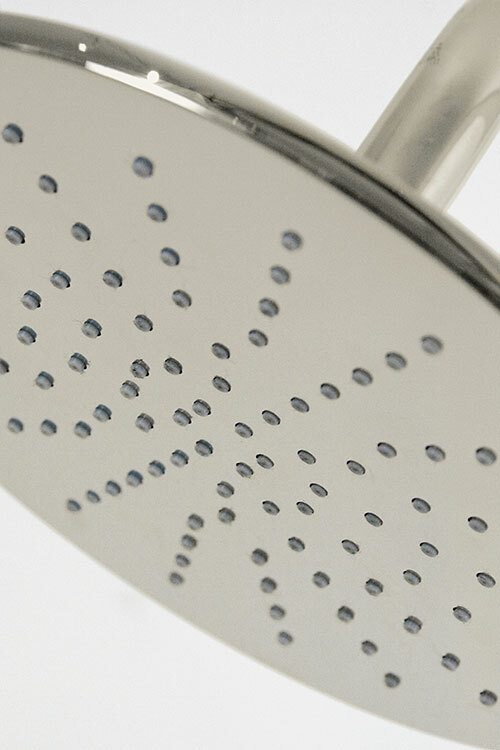 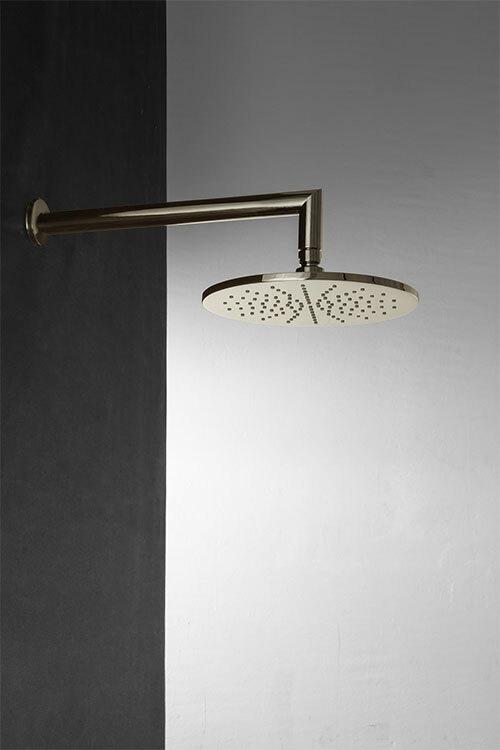 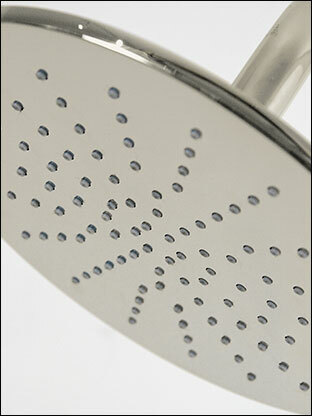 The Nickel Fresh fixed shower head is part of a newly launched nickel collection of bathroom fittings. 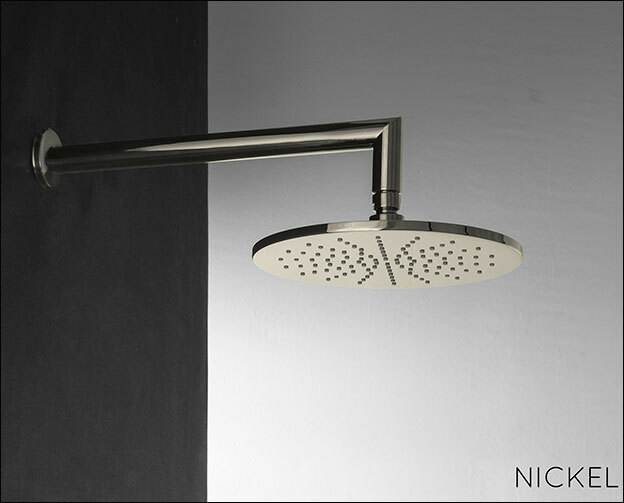 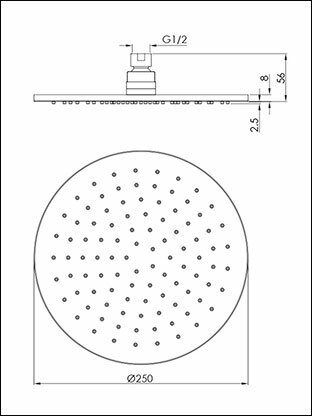 With the re-emergence of nickel fittings in bathroom design this large nickel shower head looks great in both contemporary and traditional bathrooms. 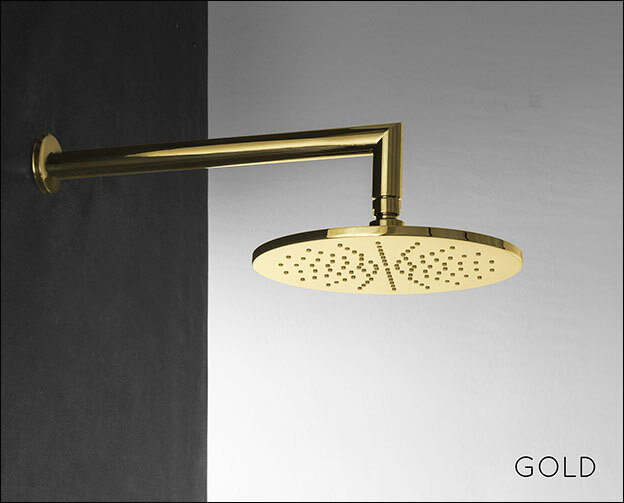 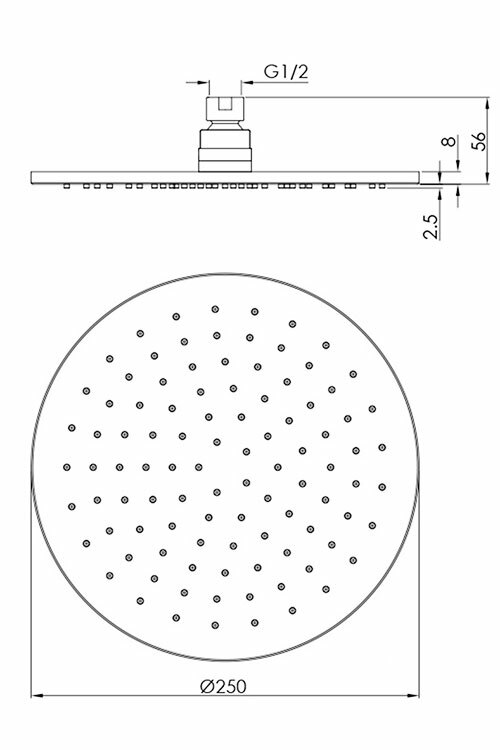 All our shower heads can also be supplied in a gold finish to special order. "Quality nickel on solid brass"